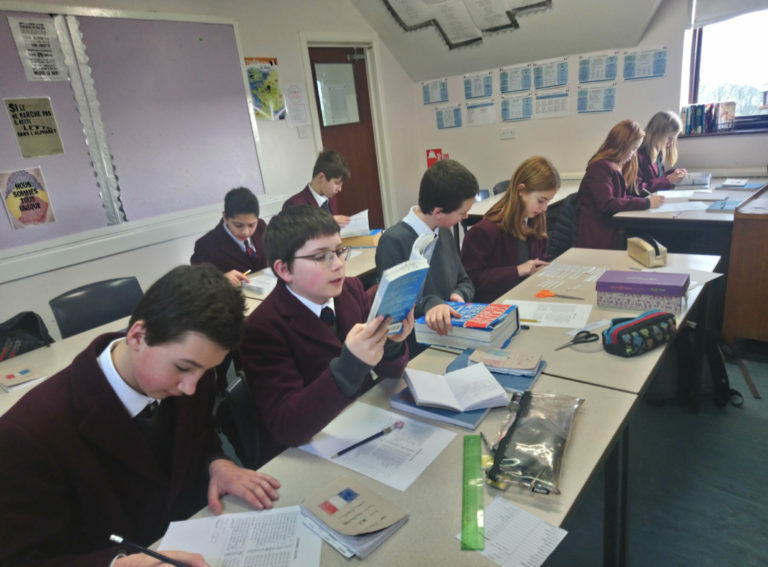 Using a dictionary is something which many of our pupils find time consuming and difficult to do especially when tapping an unfamiliar word into an online dictionary or translator can give an instant result. 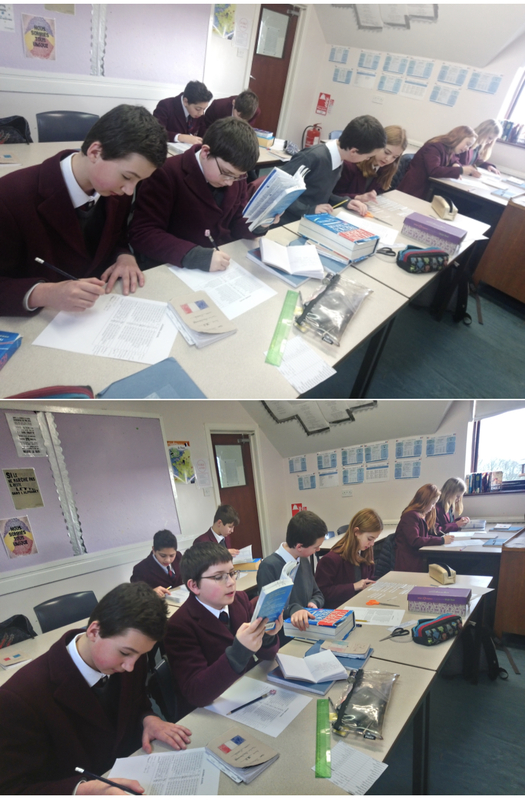 Good dictionary skills are vital in foreign language learning and this week Year 8 took on a dictionary challenge as they worked with a partner to match up a series of jobs and professions with a definition containing some unfamiliar words. 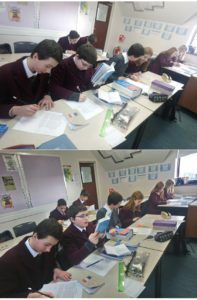 Working in pairs they learnt some useful new vocabulary and improved their comprehension skills too.